(Paperback) What Do You Mean the Third Dimension is Going Away? There is a change underway, a Shift that is not only altering our consciousness, it is affecting every aspect of life on the planet; our political, social and economic structures, the environment, the weather, every institution, all the wars, how we view our relationships, our work, every thought we think, and every feeling we feel. In simple terms, the old habits of thinking, feeling, and behaving that we know as the third dimension are going away. We are all shifting into a fourth, and then into a fifth dimensional consciousness and experience. As exciting as this transition is, it is also creating difficulties for many who are suddenly experiencing feelings, situations, and emotions for which they have no frame of reference. But with some basic information about what the Shift is and some simple energy tools to help manage our thoughts and feelings, we all have the ability to evolve our consciousness, release our mental and emotional baggage, and move gracefully and joyfully into these higher vibrational realms. This book explains what the Shift is all about, why it's happening now, and how it's affecting all of us. 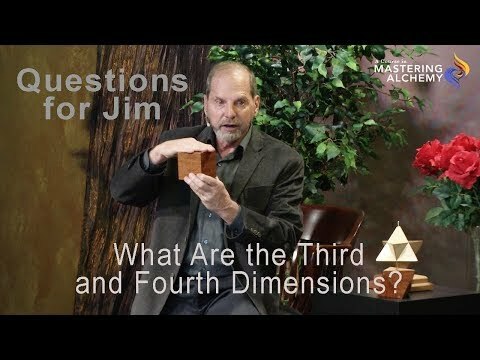 It also explains what the third, fourth, and fifth dimensions are, and why they are the most important considerations of your life right now. Most importantly, it provides you with some simple yet profound energy tools that have helped thousands of people move fluidly through the unprecedented changes of this Shift without fear, without effort, without the tension and anxiety that has been, for the most part, the daily habit of our lives. 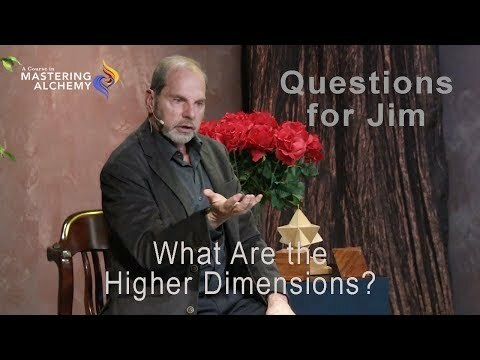 The third dimension is going away. But we are at the beginning of a new way of life, not the end. Each of us must awaken now. Each must make the shift within. It's time to release who you are not and remember who you really are. 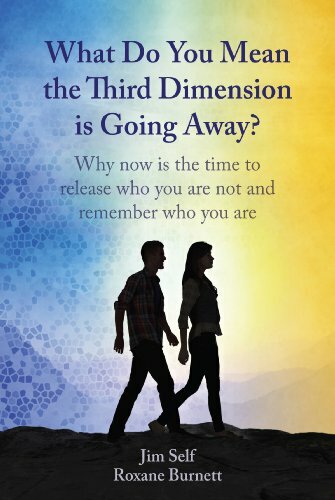 (Kindle Edition) What Do You Mean the Third Dimension is Going Away?